The ad features LeBron giving the keys to his K900 to a visibly shocked valet, who is either starstruck by getting to meet that guy who has been hanging out with Mr. 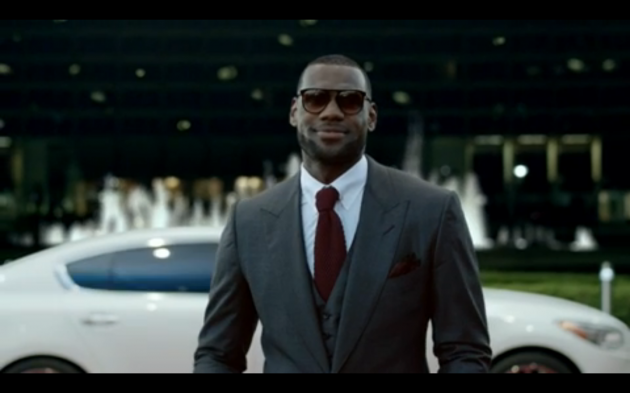 Monopoly in those McDonald’s commercials, or can hardly believe that LeBron drives a Kia. 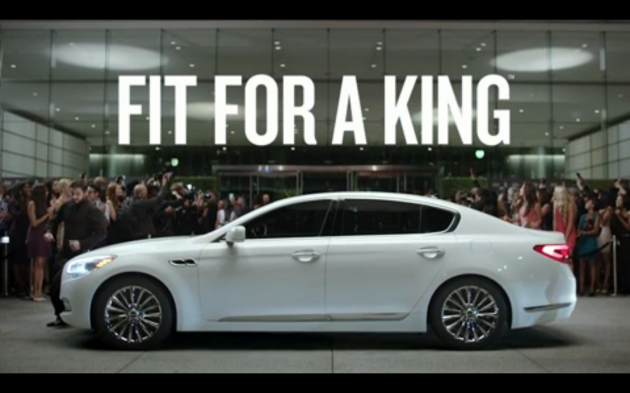 Just a couple weeks ago, Kia and King James announced a multi-year endorsement deal, with LeBron assuming the newly created role of “luxury ambassador” for the K900. The base price for the K900 is $59,900, although the fully-loaded top trim version that James drives in the new commercial – which began airing last night during the NBA’s opening games – costs $65,500. 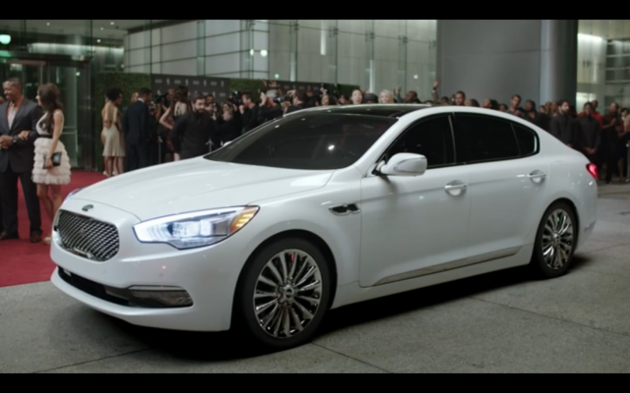 Kia’s vice president of marketing Communications, Tim Chaney, told Time that the K900 is an attempt to “change America’s perception about what a Kia product is all about.” James apparently believes he’s up to the task, since he was the one who reached out to Kia about acting as the vehicle’s official spokesman. Considering Kia only sold 1,106 K900s between March and September, LeBron has his work cut out for him if he’s planning on helping the luxury car compete with BMW and other premium brands. But it’s comforting to know that between Kia and the Cleve, LeBron has fallen in love with underdogs.